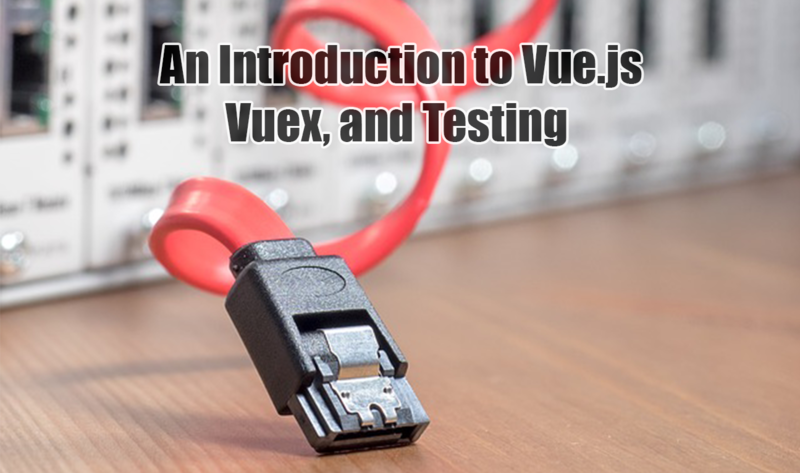 In this post, a Vue.js app which uses Vuex for state management, is presented. The app simply renders two components, one is a link which when clicked, reverses the string it displays, the other, a list of items which emits from a faux-eventsource. Also, a method for mocking out parts of the store for better isolation when testing individual components is reviewed. Take a look at the demo here, and check out the repository for some samples.